A gentle facial cleanser that won’t overdry the skin. 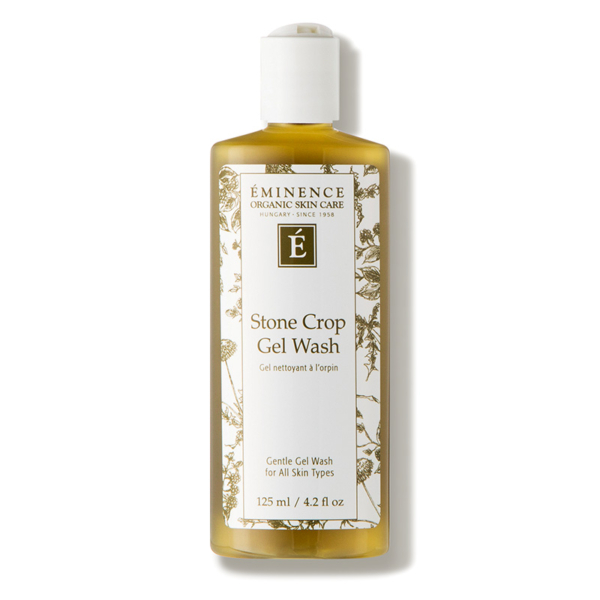 Stone Crop and Chamomile Extract help calm the skin while promoting a softer, smoother texture. 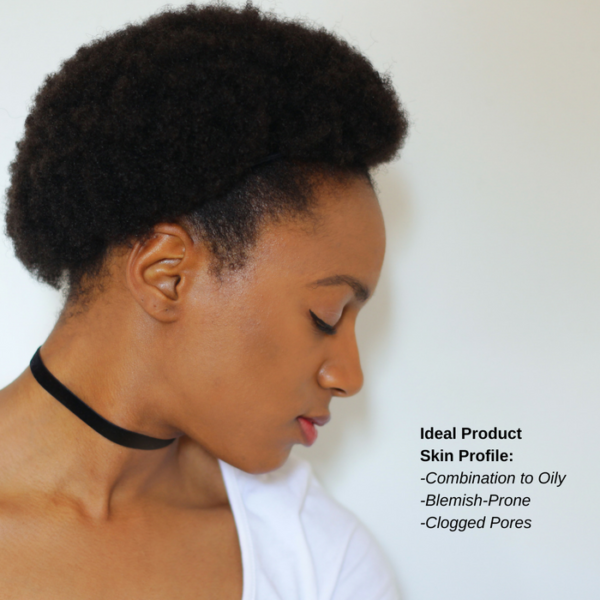 This oil-free cleanser is perfect for those with slightly more oily and blemish-prone skin types and discoloration. About Eminence Organics: Eminence Organics is an exclusive natural skin care line from Hungary that uses 100% organically grown fresh herbs, fruits, and vegetables in its skincare products. With products known for their rich colors and fresh pulps, they practice eco-friendly manufacturing with solar-powered farms, and also avoid the use of harmful chemicals such as SLS, Parabens, GMOs, or animal by-products. Mix a small, pea size amount with water in your bare hands, and gently massage into the skin with a slow, circular motion. Use warm water for the mixture, and cold water when rinsing the product dry. Try to always use bare hands to wash your face, especially if you have blemish-prone skin.